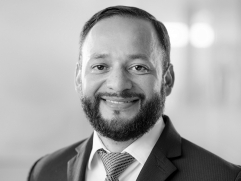 Wilmer has over 15 years’ experience working throughout Latin America and in the aviation industry. Prior to joining AJW Group, Wilmer served as Maintenance Planning & Control Production Chief and Contracts Negotiator at Avianca. Wilmer’s core responsibilities revolve around business development in the Latin America region, maintaining and developing accounts, as well as customer relationships. James Hardman is Vice President for Customer Services, Latin America. 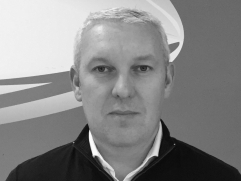 As part of this role, he is responsible for growing both the ad hoc component sales and exchange business for AJW as well as developing new contract support business with various airlines. James is also developing the brand awareness of AJW throughout the region and his efforts have contributed to the Company's business growing significantly over the last three years. He is now focusing on delivering AJW Technique's component repair capabilities in the region.